To provide modern services and meet user demands, government agencies must become adept at quickly delivering applications while increasing efficiency and saving money. But IT often relies on legacy platforms and traditional development processes. As a result, they struggle to innovate. One way to deal with these challenges is application and infrastructure modernization. Application modernization is the process of adapting existing production and legacy application to modern business needs. 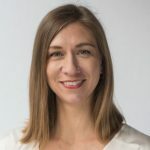 So how can your organization get started? 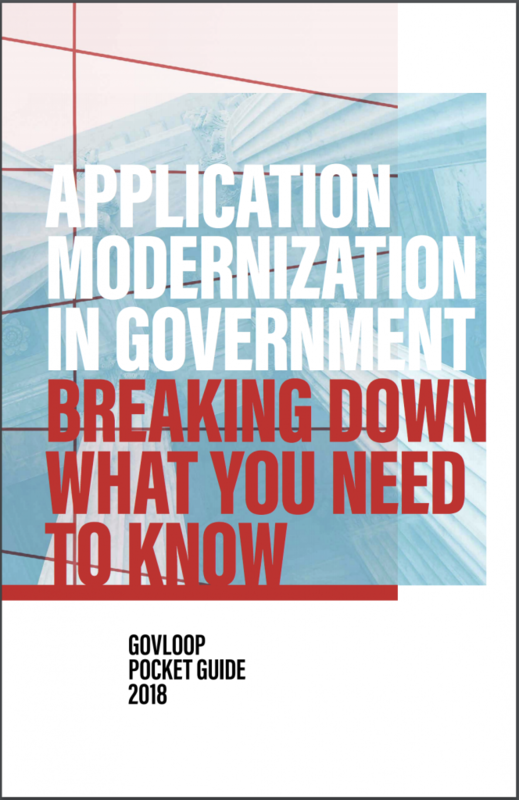 Check out this new pocket guide to get an overview of application modernization in the public sector, learn why it matters and how government agencies can be better at it. You’ll also explore case studies and how-tos that will help you get to where you need to be today.